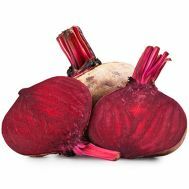 Beets are highly nutritious and are “cardiovascular health” friendly root vegetable. 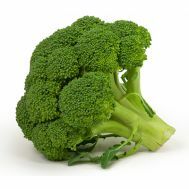 Certain unique pigment antioxidants in the root as well as in its top greens have found to offer protection against coronary artery disease and stroke, lower cholesterol levels within the body, and have anti-aging effects. 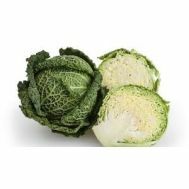 They can be grated into salads, juiced, steamed and baked.